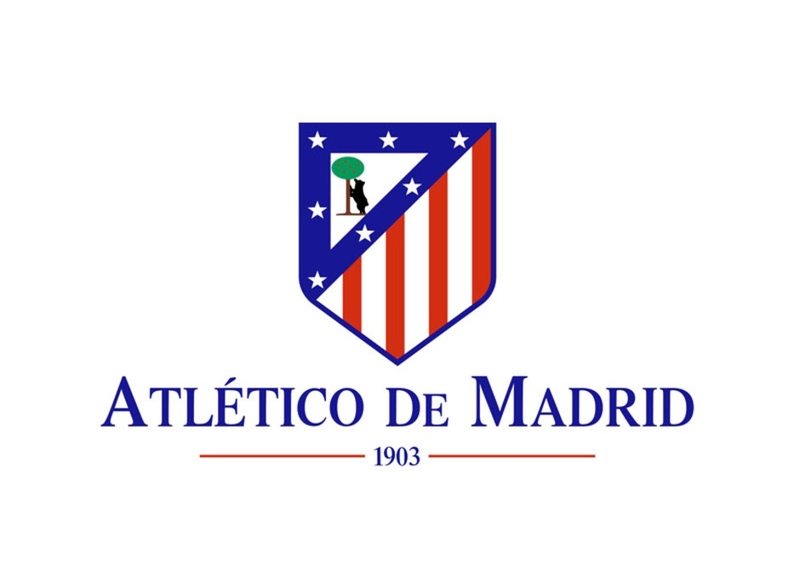 During the Atletico Madrid football camp, the coaches will be teaching you tactics to improve your game. You can book just the training camp or the hotel too, namely the hotel AR Imperial Park Spa*** Resort Calpe. Prices for just the football training is €375 for one week or €650 for the fortnight. For the training plus hotel, it is €775 for one week or €1,725 for two weeks. Open to boys and girls aged six to 15.